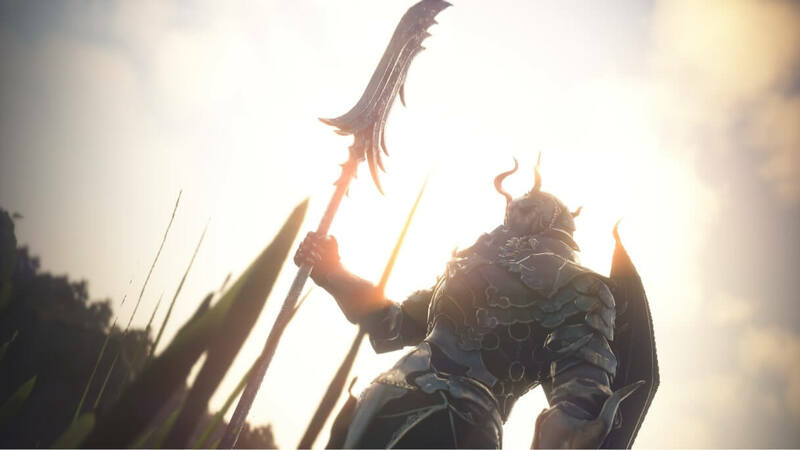 TERA: Reloaded, one of TERA‘s largest content update has launched for the Xbox One and PlayStation 4 version of the game. The update brings the Elin Gunner, new gear progression for level 65+, new dungeons, and more. Visit the official TERA site for more details. The console version of TERA will soon receive a major content update called ‘TERA: Reloaded’ on April 2nd. The update will bring the adorable, yet very dangerous Elin Gunner. The arrival of the new class, as is usual, is accompanied by a leveling event in each and every region. 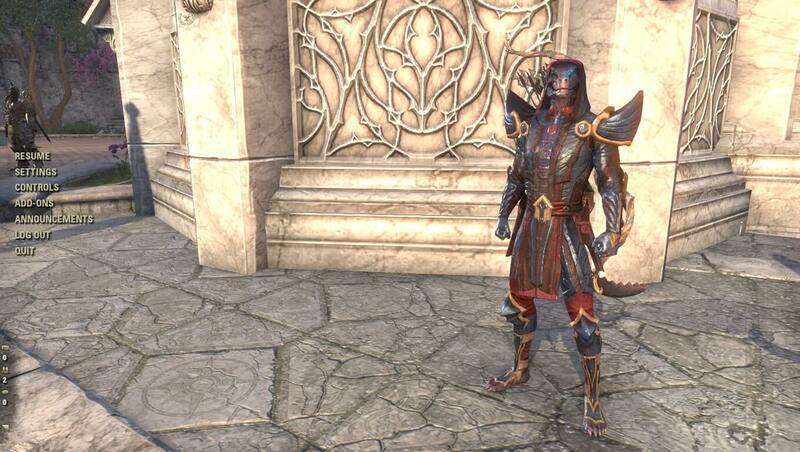 Cryptic Studios is on a roll with content updates for their free-to-play action MMORPG Neverwinter. Coming this Spring, the game’s “largest expansion ever” titled ‘Undermountain’ will bring a massive dungeon under the Waterdeep, an increase in the level cap, a new end-game dungeon, new Adventure Zones, and more. Undermountain will first release on PC, with the release on console devices (Xbox One & PS4) sometime after. For more information, visit the official Neverwinter site. The free-to-play anime MMORPG Onigiri will be playable on two new platforms soon; the Nintendo Switch console & Steam. The Nintendo Switch version will launch on January 31st and the Steam version will come sometime in February. Players will be able to cross-play since both the Nintendo Switch and Steam versions will share the same server.